SKU: 16SNEV464B. 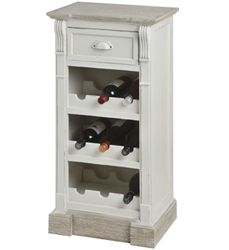 Categories: Ideal Gifts, Under €100, Bar, Bar Accessories, Outdoors, Outdoor Accessories. 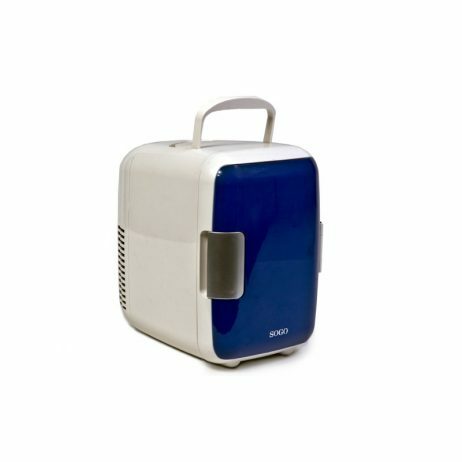 Portable Mini Fridge – with both cooling and heating functions. Great for use at home/office and while travelling by car. Cooling: 15°-18° C below environment temperature (25° C). Heating: 50°-65° C by thermostat. 2 LED Indicator lights to show power and hot/cold status. Long-life Brushless Motor, 30.000 hours. AC 100-240 V / DC 12 V / 40-65 W.